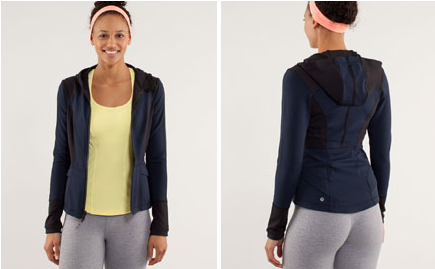 this new Studio To Surf Jacket really reminds me of the old Half Moon Jacket from summer 2010. 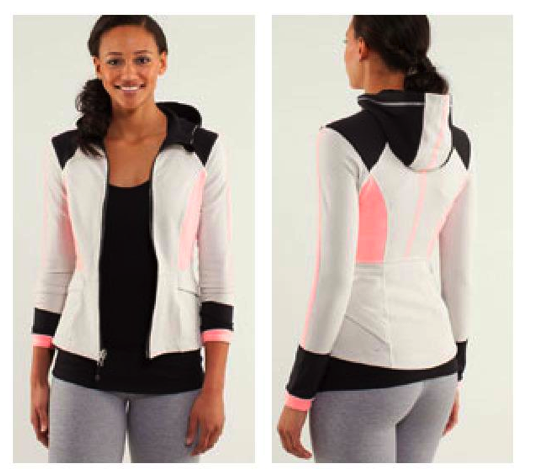 It was a cropped fitted luon jacket with a hood on it, and contrast colors. "Fit Report: Street To Studio Jacket And Out & About Jacket"